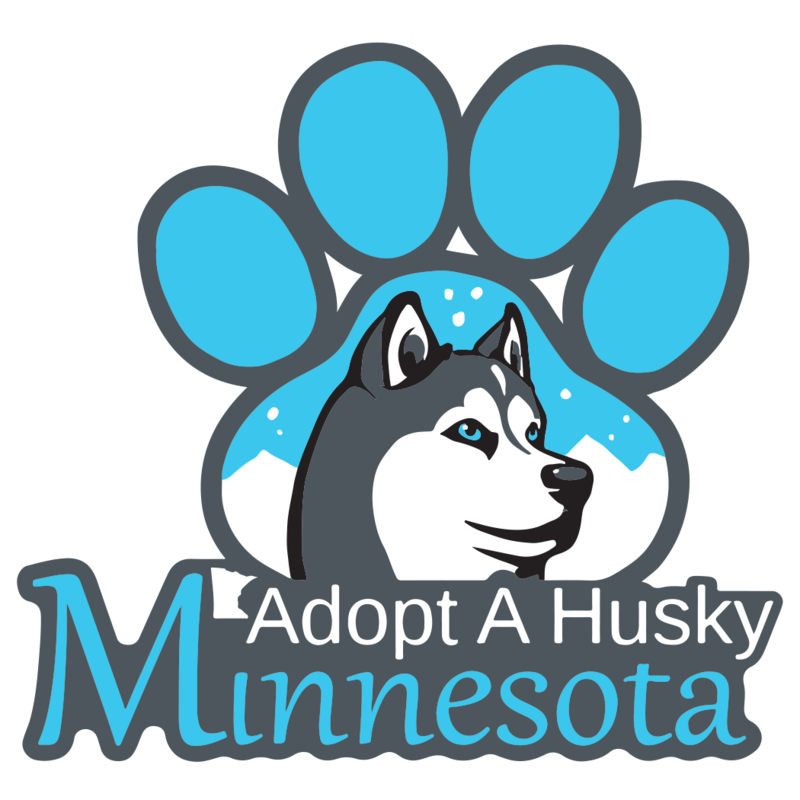 Stop by Adopt a Husky Minnesota’s booth during The Fast and The Furriest 2018 Car Show. The bring car enthusiasts and pet rescues together. Check out the event details below for additional information.